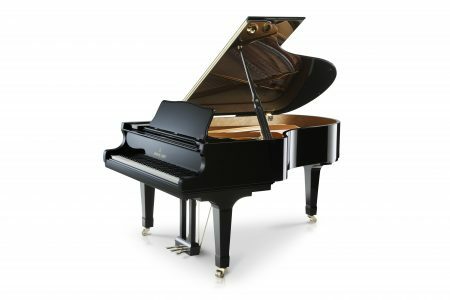 The SK-3 excels with an extraordinary blend of superb tone and touch that has been admired by professional pianists across the globe. 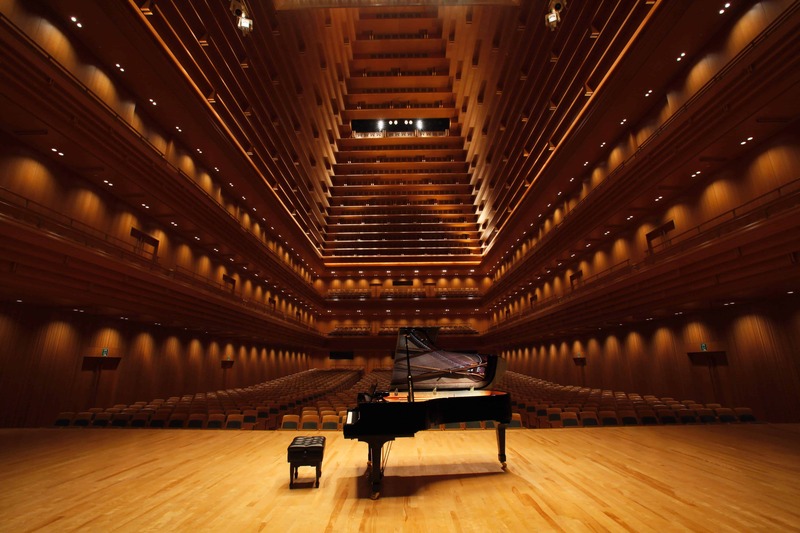 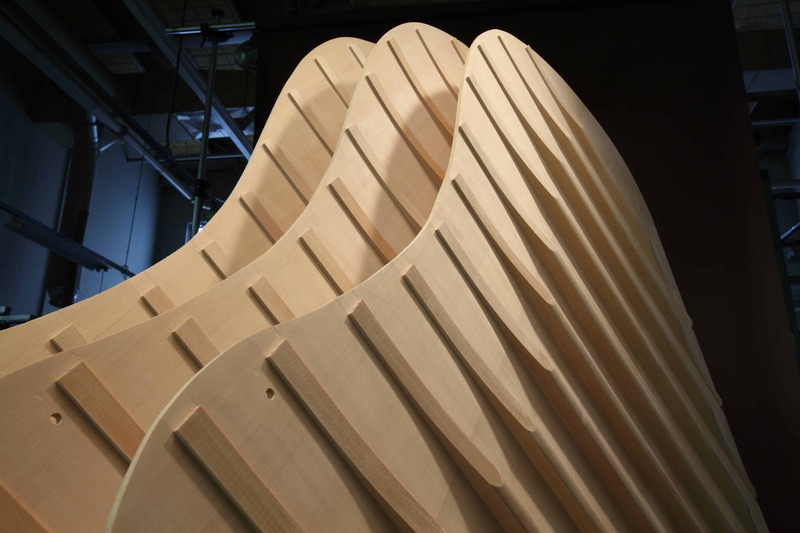 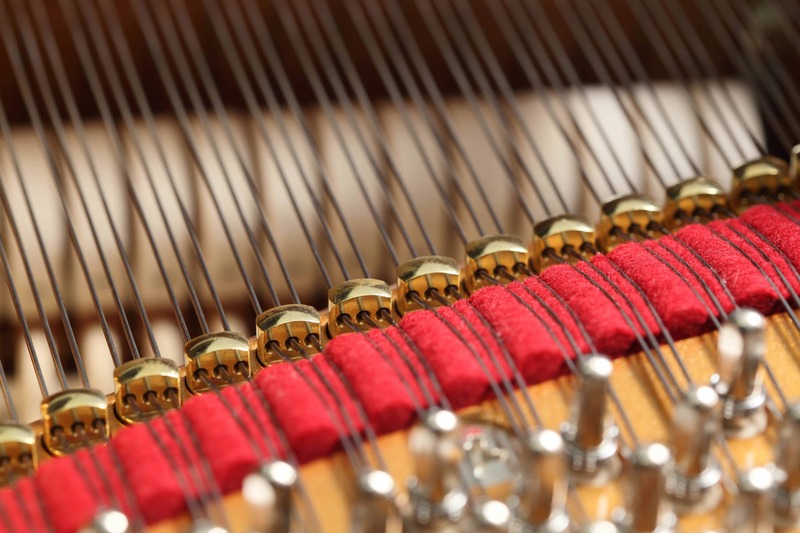 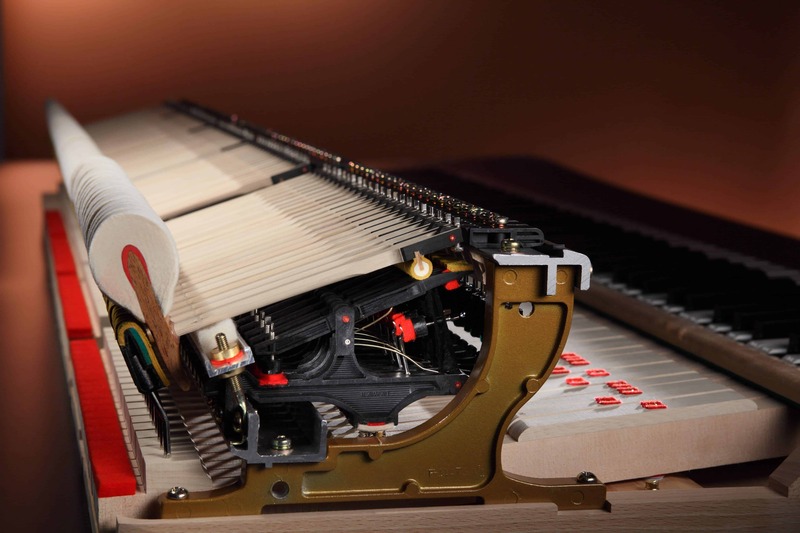 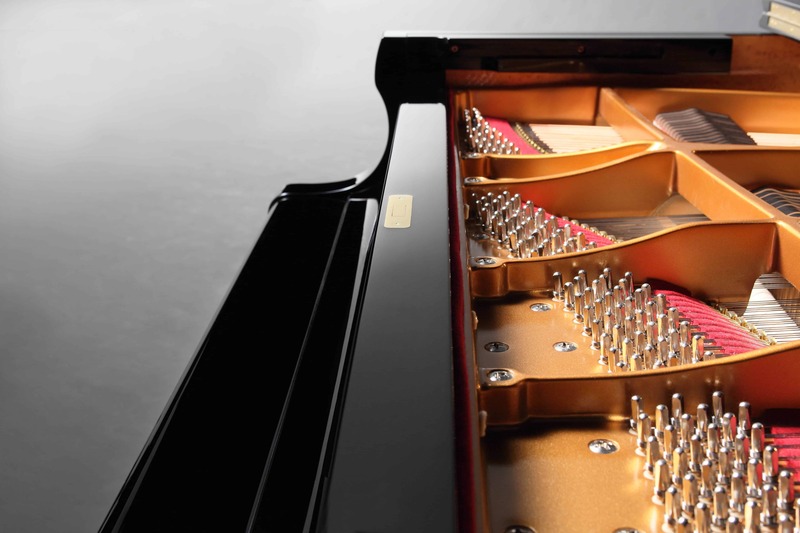 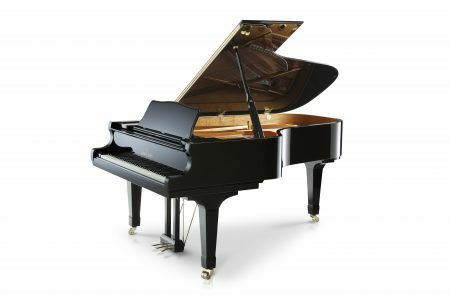 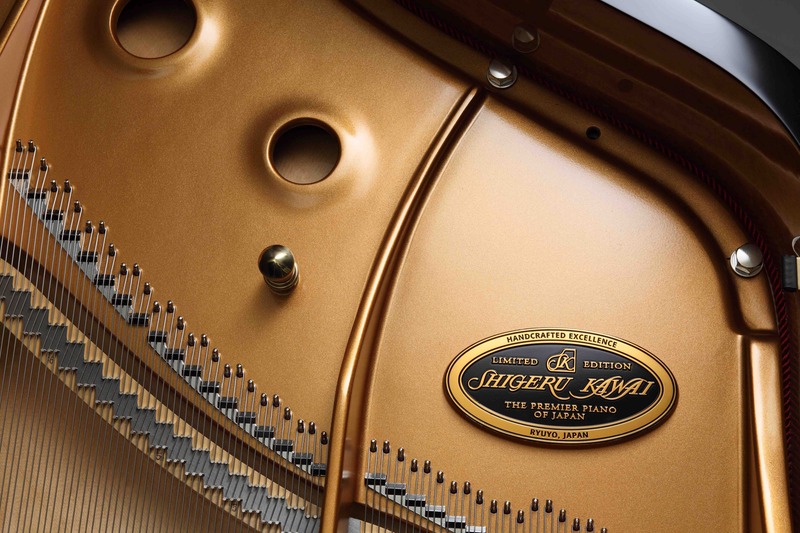 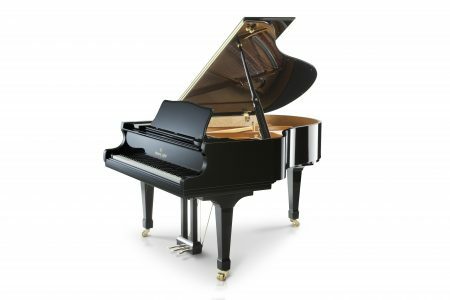 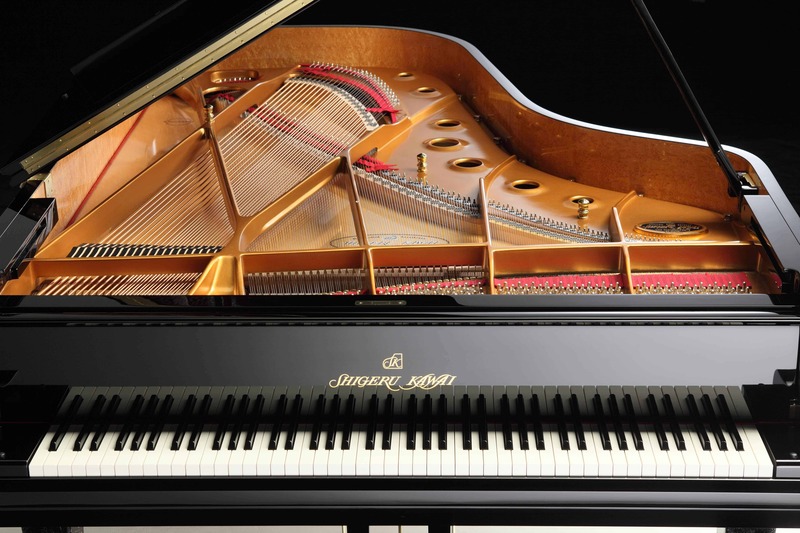 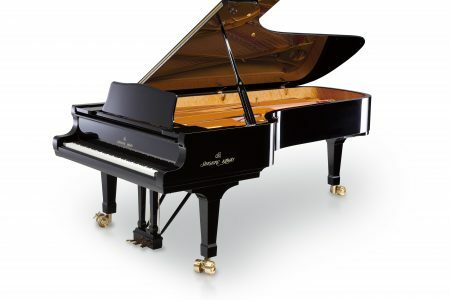 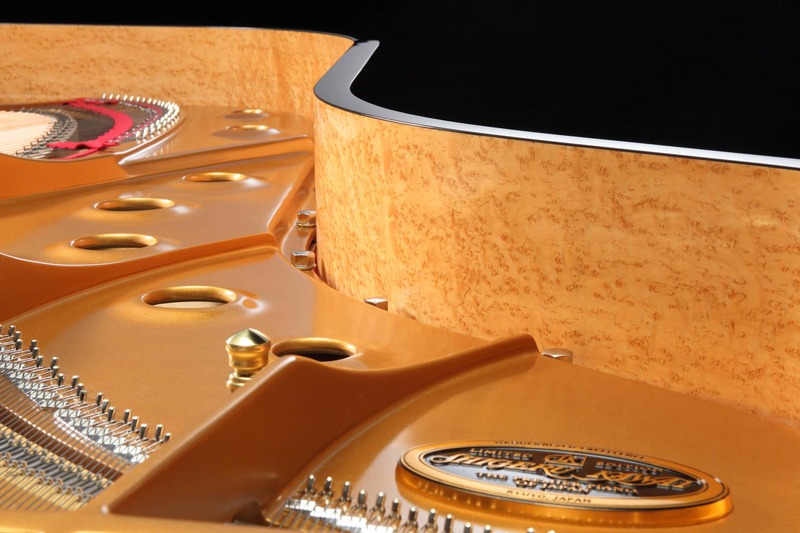 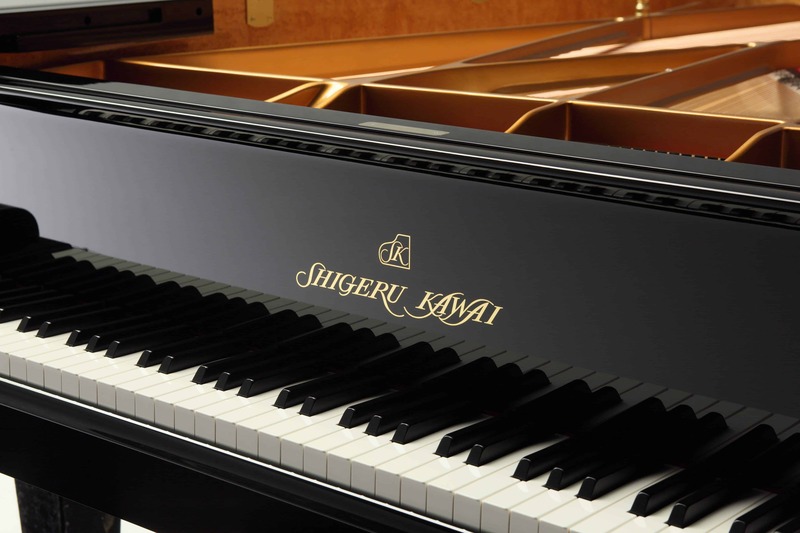 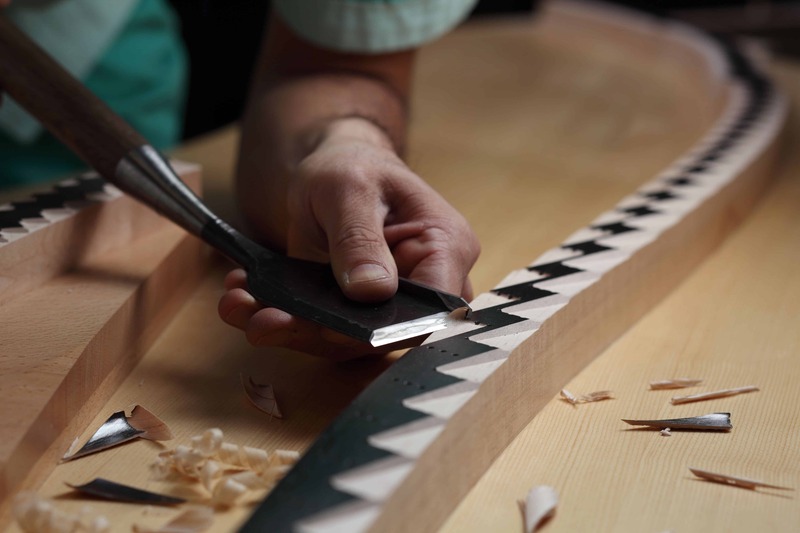 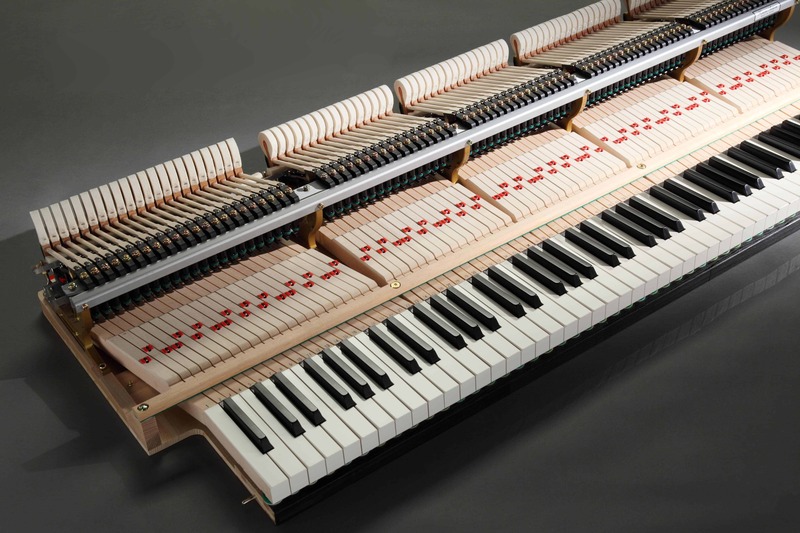 In the Shigeru Kawai Concert Grand Series, this piano has more power than the SK-2 and its richness of sound and tonal quality brings a superb concert sound to the home, a small hall, theatre or church. 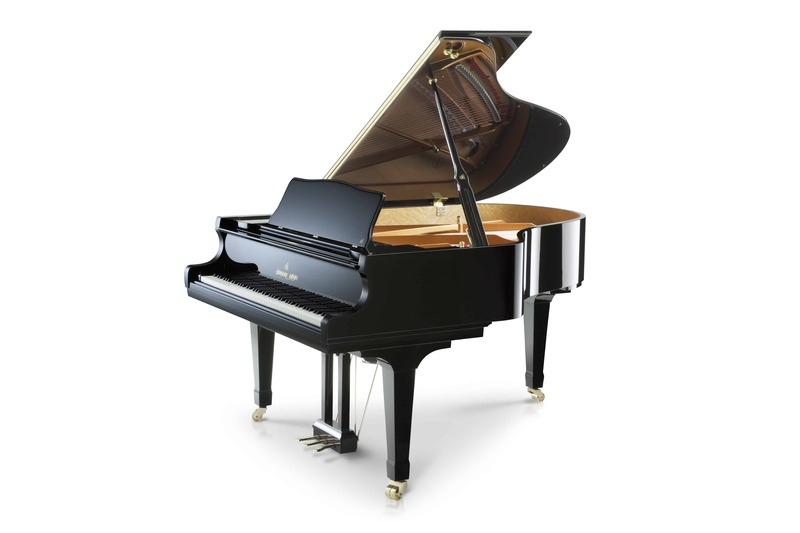 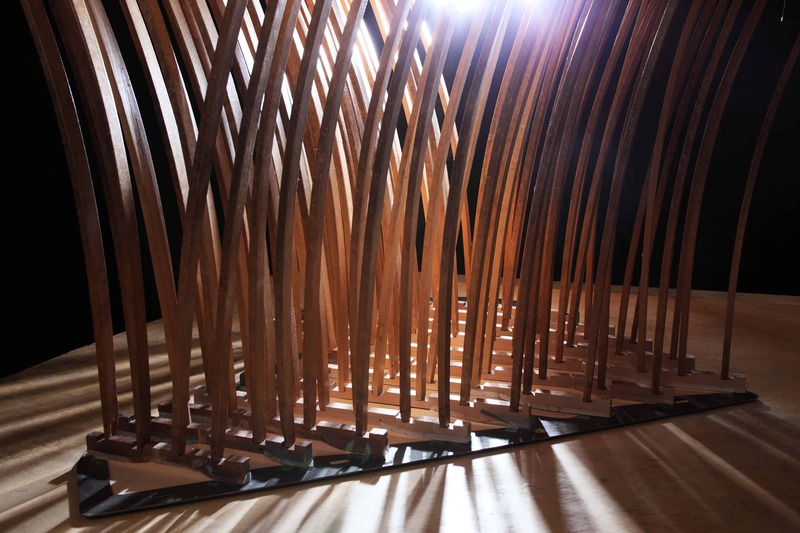 Its excellent dynamic range also makes it perfect for both advanced teaching and performing in the studio.